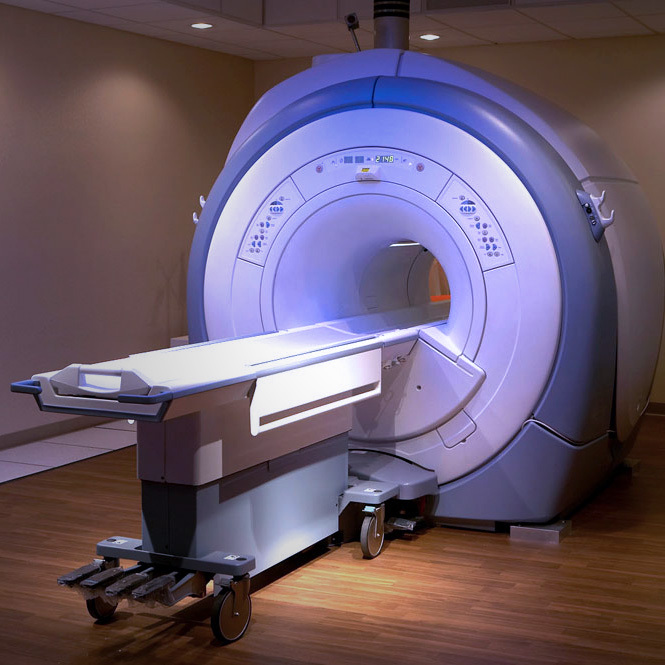 In the latest CT equipment, the most effective diagnoses are determined by how precise and fast the measurement systems are (speed and resolution), as well as their cost effectiveness. Irrespective of whether spiral, helical or dual source apparatus is used, the requirements are continuing to increase. In particular, this also concerns the length measurement equipment for the horizontal reclined position. In this application, draw-wire sensors from Micro-Epsilon achieve a resolution of up to 0.001% of the measuring range; this is combined with maximum reliability, long service life and a very favourable price/performance ratio.